Self-proclaimed fat girl, Willowdean, has everything in order. She knows who she is and what she likes. However, when her attractive coworker, Bo, sets his sights on her, Will is not sure what to do about it. She thought she knew how the world worked and boys like Bo weren’t supposed to fall for girls like her. It confused her, to say the least. Determined to change the wallowing doubt in her mind of not being good enough, she joins a teen beauty pageant with the mindset of “go big or go home.” Dumplin’ is an empowering, sassy novel that will leave you in fits of laughter. The sass level is high with this one. Willowdean’s attitude coupled with Julie Murphy’s voice made the perfect recipe for a hilarious book. Not only would Dumplin’ have readers double over in laughter but Murphy is highly quotable. If you’re looking for some awesome quotes about being yourself, being confident and just being awesome, Murphy has loads for you. 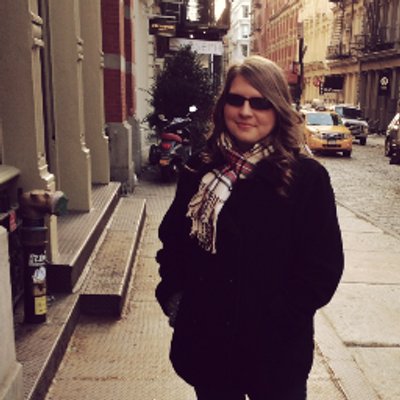 When I started Dumplin’, I expected it to be about this confident girl who was going to change the world. It definitely started off going in that direction. However, the more readers got to know Willowdean, the more they find that her confidence hides her insecurities. Some parts were so raw and real that it is hard to believe it’s fiction. The DUFF by Kody Keplinger reminds me a bit of Dumplin’. The sass of both protagonists are very similar. As much as I’d love to say this is the first of its kind, Dumplin’ is not—following in cliché footsteps with the message: people of all sizes can do anything they dream of. That is to say that the message doesn’t still need to be heard. 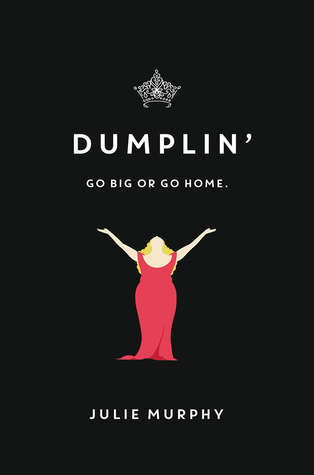 Dumplin’ is an inspiring novel, empowering readers to challenge themselves and go for their dreams. Will was constantly unfocused, changing her mind at every turn. Murphy’s message still remained but the protagonist was too confused to stay on one path. It made for a realistic character. It didn’t really seem to me that she joined the pageant to make any sort of statement. She joined because of her aunt. Only when she became an inspiration, afterwards, did she begin to see it as a message. However, her heart was never in the pageant. She kept doing everything last minute and Willowdean’s character never really was an inspiration to me—Murphy’s message and the statement that Will was unintentionally advertising was what made Dumplin’ so empowering. Dumplin’ is the portrayal of a girl outside of her comfort zone, of a girl who is still trying to figure out the world. It’s a wild page-tuner, hilarious until the very end. I'm giving away two copies of DUMPLIN' by Julie Murphy--- two winners will be picked! 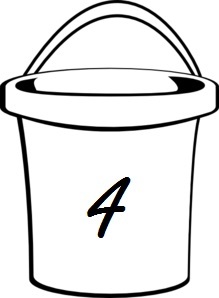 For more information, check out my policy page!